I want these sunnies and glasses! I have many pairs of sunglasses and I adore changing them and donning in different shades to match my different outfits. I am currently looking into investing in a good pair of aviators, that is one timeless sunnies I would love to don on anytime. 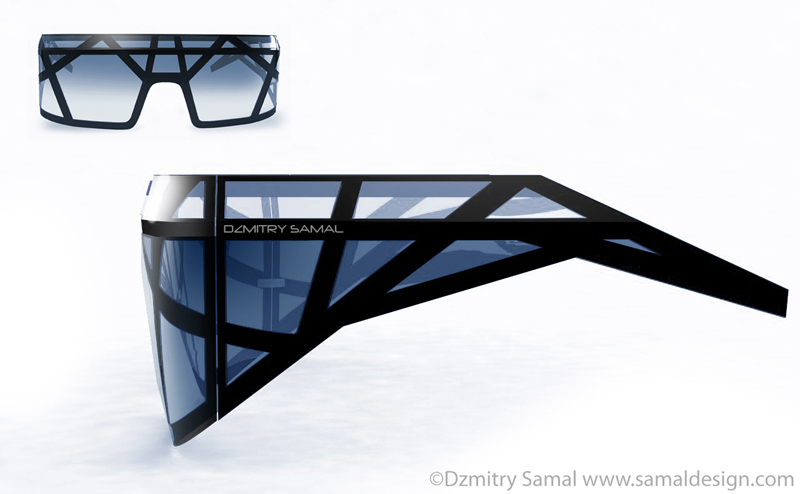 Anyhow, I was goggling and I stumbled upon these gorgeous futuristic glasses and sunnies designed with a pixelated effect by Dzmitry Samal, who is a contemporary designer, based in Paris. The collection combines both futuristic and retro vision of design, mixing vintage aesthetic. Dzmitry has a unique design approach and believes that the future of design lies in our past and our heritage. The collection is entirely manufactured in France using up-to-date technologies and handmade know-how. that makes the 2 of us!!!! Wow these are so AWESOME! I would like the blue ones please! Thanks for stopping by my wordpress, your’s is so fun! they are!!! i am still thinking if i should part with my $$$ to buy one of them. unfortunately, they arent too cheap. 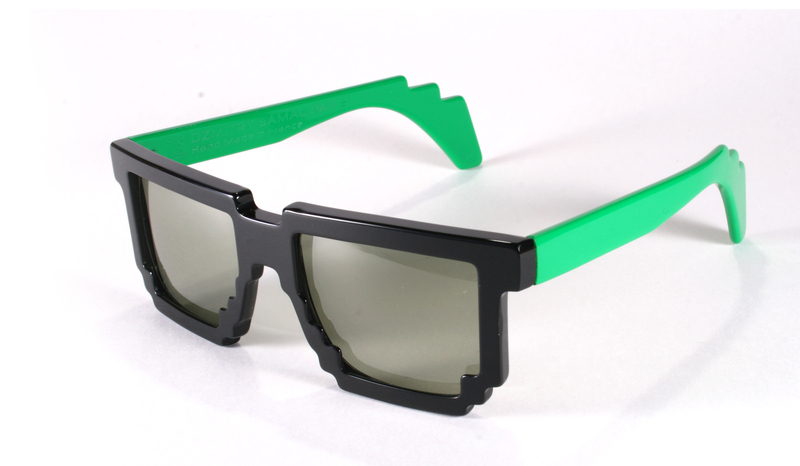 Wow very lego like or retro video gamer! P.S – well done on your giveaway, it looks like it’s going well! its not that cheap but i cannot stop thinking about it!